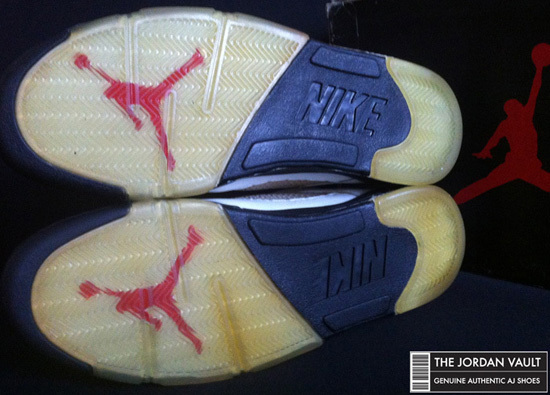 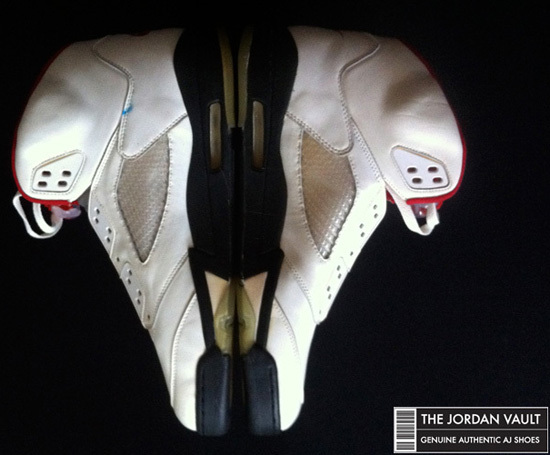 This white, black and fire red Air Jordan V is a player exclusive, made for Michael Jordan in 1990. 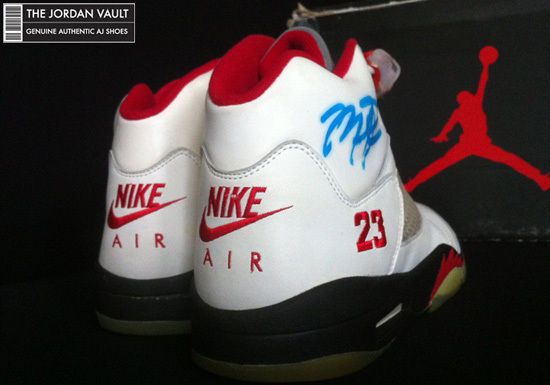 His personal pairs (all in size 13) featured his jersey number "23" stitched in red on the heels while the regular pairs released did not. 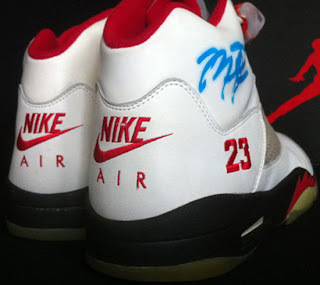 While everyone is getting ready for this pair to re-release next month, we get a look at one of the rarest PE's out there. 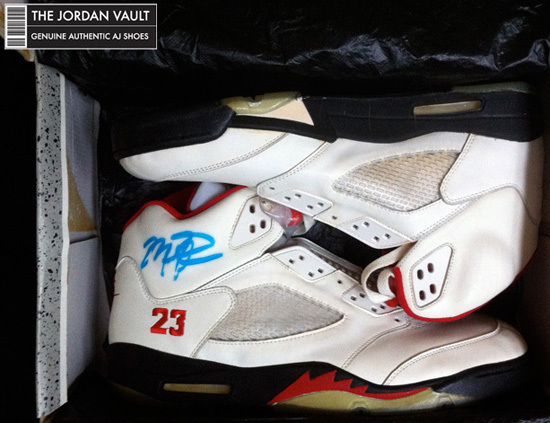 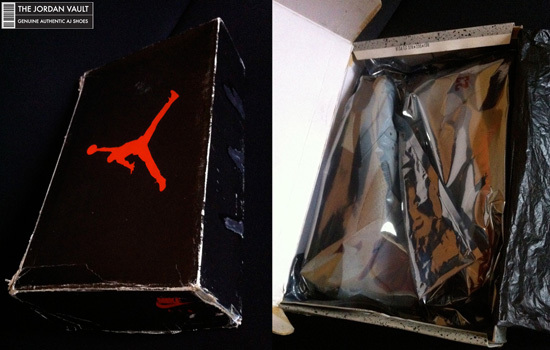 On top of that, they are brand new, deadstock and are signed with a certificate of authenticity and come in their original box! It doesn't get any better than this, an original pair of game issued and signed original Nike Air Jordan's made for the man himself, Michael Jordan. 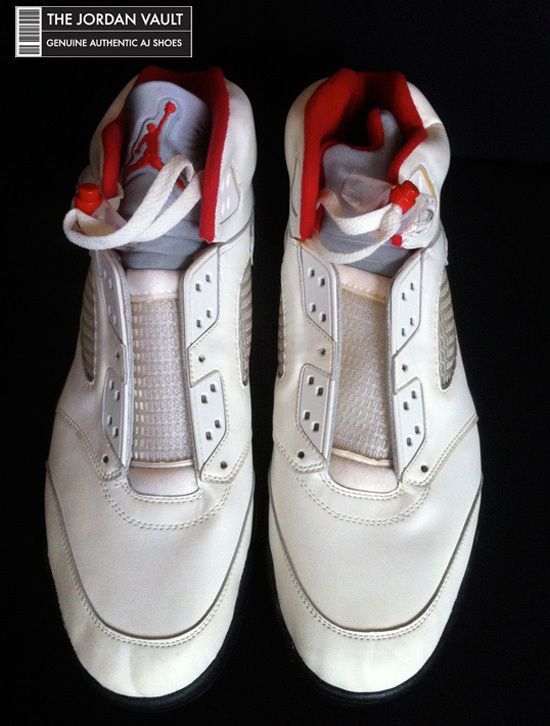 Enjoy the detailed images below and if you'd like to add these to your collection, click here to buy them on eBay.